Destined to go down as one of the era's most astonishing global art projects, the Brooklyn Art Library's Sketchbook Project has, in less than a decade, amassed more than thirty thousand sketchbooks submitted by people of all ages and artistic abilities from more than 130 countries. Bursting with color, vivid imagery, and bouts of whimsy mixed with deeply intimate insights, the sketchbooks capture the texture of personal experience in a dizzying variety of illustrative styles and layouts that run the gamut from street portraits to stream-of-consciousness doodles, comics, and pop-ups. 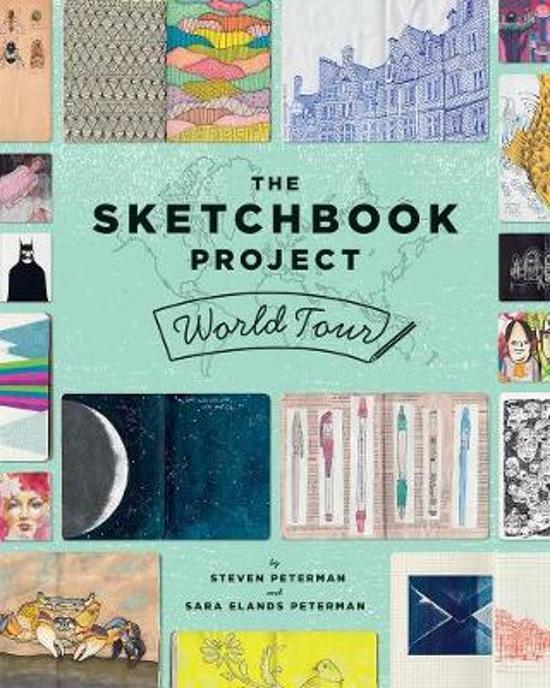 The Sketchbook Project World Tour presents the most compelling, surprising, and visually stunning examples from this one-of-a-kind artistic treasury.